The author can transfer money by using Internet Banking, Credit Cards, Debit Cards also. We are Innovational Publishers, we thank you for visiting the website www.innovationalpublishers.com currently located at www.innovationalpublishers.com You visit to this website is subject to this Terms and Conditions of Innovational Publishers independently operated by innovational Publishers. The services like submission of scientific material including manuscript (research, review, care reports, mini review document for reading, formatting, rewriting, plagiarism checking), through the website you agree, on behalf of yourself, any company or organization, and any individual that receives access to the Site through you, you indicate that you have read and understood these Terms and Conditions, and that you agree to them and intend to be legally bound by them. You are not granted permission to use the Site and must exit immediately if you do not agree to these Terms and Conditions. Publication: The Individual scientific journal is having the guidance for author which separately explains the fees structure. The editing depends on the content of the material and its time along with the scientific part method provided by the author. The subscription rates for each journal or may be in the package along with specific discounts are mentioned on the website in the form of PDF (can be download). The fees of publication of either institution or individual or may be in the group has to be pay via either NEFT or online transfer or by using a payment gateway. This may or may not be assisted with a phone call with the customer service representative. 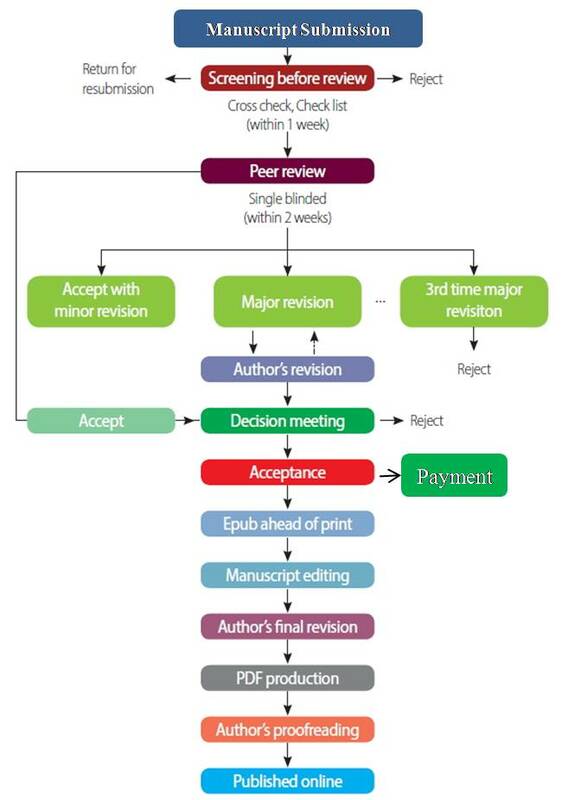 The invoice of the respective manuscript will be provided by the editorial member in the form of an acceptance letter or may be in the form of an invoice. By placing an order on the site, you are agreeing to the terms and conditions and payment policy published in the respective scientific journal or affiliated websites. Your invoice and associated narration on other related documents such as credit card or debit card statements will reflect after payment completion on the website. In the case of third party statements including bank and credit card statements, the merchant name may appear in an abbreviated format. All orders are considered to be confirmed once payment is credited to us. Please note that the cancellation of the manuscript/editing document is not allowed after the manuscript is published/after completion of editing. The Journal subscription order is not canceled once payment received, the institution can either shift for next calendar year or may change the journal of same rates. Any request will be considered of order cancelation/changes in journals if the 1st issue (Printed Journals), has been dispatched. If the item is received in a 'Damaged' or 'Defective' condition, or it is 'Not as Desired, you may request a replacement at no extra cost. All the information on this website is published in good faith and for general information purpose only. Innovational Publishers does not make any warranties about the completeness, reliability, and accuracy of this information. Any action you take upon the information you find on this website (www.innovationalpublishers.com), is strictly at your own risk. We will not be liable for any losses and/or damages in connection with the use of our website. The copyright issue and related conditions are separately discussed in each scientific journal under guidance for author page of the website.